To help create a more sustainable coffee capsule supply chain, Nespresso has invited companies to join its aluminium recycling programme. The move, endorsed by the Nespresso Sustainability Advisory Board (NSAB), aims to create a global recycling scheme for aluminium coffee capsules. 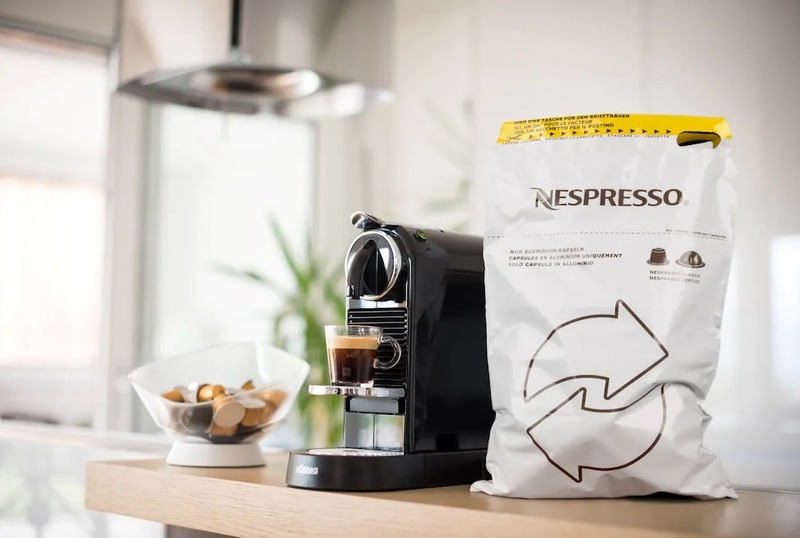 By inviting other portioned coffee manufacturers to join its scheme, Nespresso said it hopes to improve the accessibility and convenience of aluminium capsule recycling. Companies joining the recycling program will also take part in defining the funding and governance model and encourage more widespread use of the service. “We have built a global scheme for recycling our capsules, and by inviting other companies to join our system, we hope to offer a solution for the whole category,” said Jean-Marc Duvoisin, CEO of Nespresso. In most countries, the public recycling infrastructure is unable to process small light items such as coffee capsules, so Nespresso set up dedicated schemes 28 years ago. Today it is the most advanced in the industry, covering 53 countries with more than 100,000 drop off points. Until now was offered exclusively to Nespresso customers.